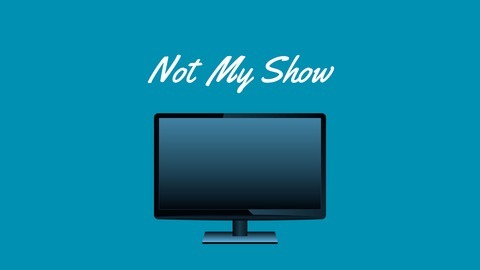 Not My Show is a platform for C and J to discuss the latest shows on their watch list. The duo recap television shows such as The Real Housewives of New York City. They also review competitive series like CBS' Big Brother. Episode 30: Vanderpump Rules S6E7 Recap - "It's Not About the Pasta"
C & J discuss Vanderpump Rules Season 6, Episode 7. Scheana has a total freakout due to the rumors surrounding her boyfriend, Rob. James and Lala get into a fight. Is there more going on between James and his friend Logan? The fallout continues with Jax cheating on Brittany. 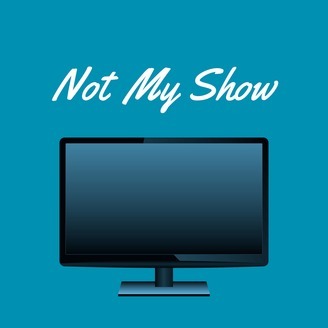 Episode 29: The Bachelor S22E4 Recap - "Oh My Gawd"